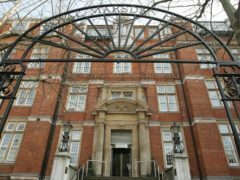 A health board’s treatment of 14 breast cancer patients who died will be reviewed by an independent expert after bosses admitted hundreds of patients were given lower doses of chemotherapy. 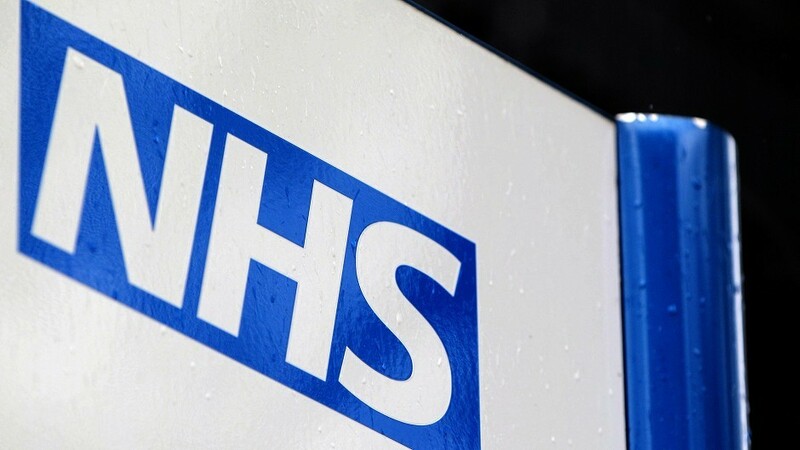 Thousands of breast cancer patients could benefit from a new drug combination on the NHS, health officials have said. 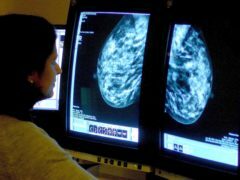 NHS Tayside will change the chemotherapy treatment provided to breast cancer sufferers after a report revealed patients were being given a lower dose of drugs than in the rest of Scotland. Breast cancer assessment appointments are to be offered in fewer hospitals in Northern Ireland under proposals to consolidate services and reduce waiting times. 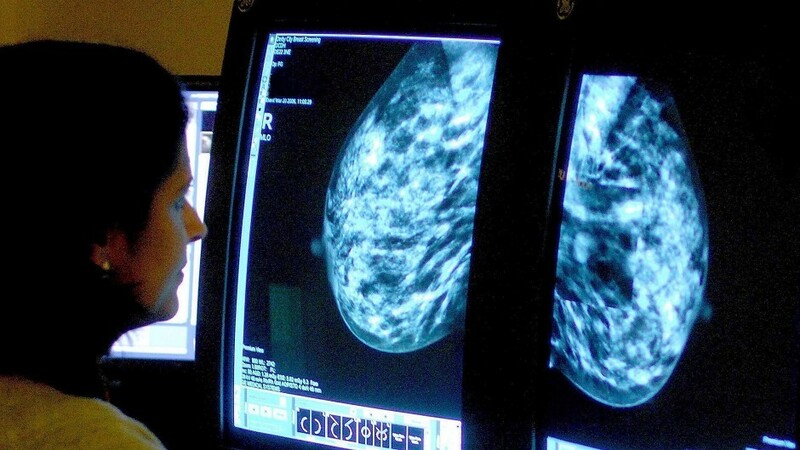 Breast cancer death rates will fall in the UK and across nearly all EU countries this year, a new study suggests. An Aberdeen charity has funded an innovative software to improve cancer care for patients in the north-east, a move which it's hoped could attract new staff to NHS Grampian. 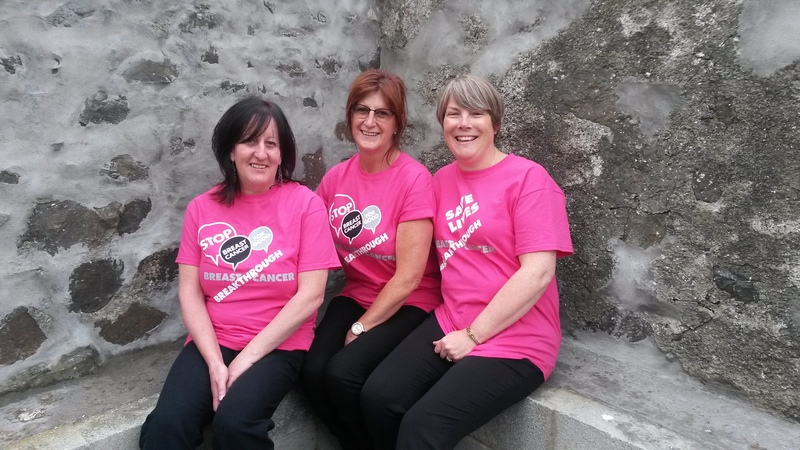 Three Moray women, who have raised more than £11,000 for a breast cancer charity, are facing their toughest challenge yet. 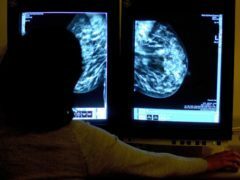 Women who get a “false positive” result following a mammogram are twice as likely to develop breast cancer later in life than those who get a negative result, a study has suggested. Female patients in two highland towns are to benefit from breast screenings in the New Year as the mobile unit tours the North of Scotland. Extreme carbon emissions are putting women at greater risk of developing breast cancer, new research has found. An anxious Elgin mum was told she would have to wait up to seven months to find out if she had cancer. Women with high levels of a hormone that can be detected through a simple blood test may have a higher risk of breast cancer, a new study suggests. A new online tool that could better predict the long-term risk of breast cancer returning in other areas of the body has been created. A mobile breast screening service will be in Alford for four weeks from next month. Thousands of breast cancer patients may be safely spared gruelling chemotherapy following a landmark study. Motorists driving past a Moray farm have been left wide-eyed at a striking method of promoting an upcoming breast cancer fundraiser. Education staff in Moray have shaved their heads in solidarity with a colleague who is battling cancer. The main hospital in the Highlands has become the first in Scotland to use a pioneering cancer treatment - where patients hold their breath to protect their heart. A senior police officer who battled breast cancer has completed a gruelling skiiing marathon through the Arctic. 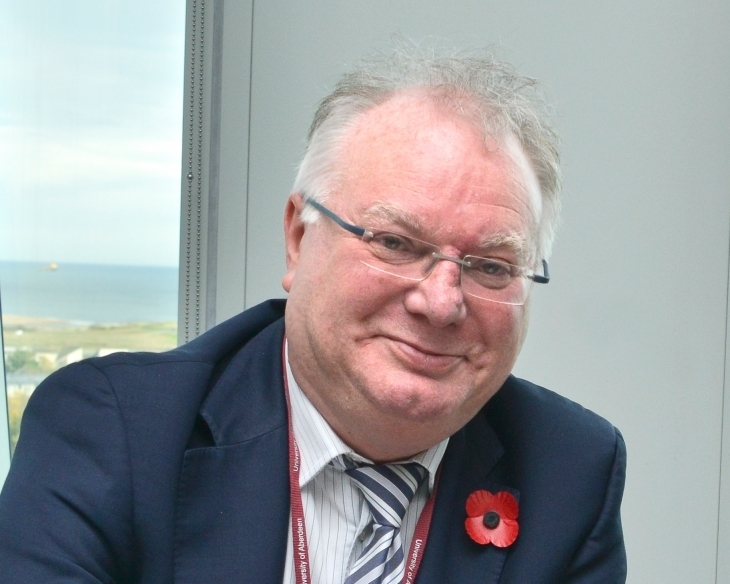 Thousands of women on Orkney are being encouraged to attend a mobile breast screening service when it arrives on the islands. A group of north-east women have raffled a unique piece of jewellery to raise thousands of pounds for vital cancer treatment. Founders of a hugely-successful charity walk have said they are "humbled" to be chosen for a prestigious honour. Breast cancer patients face having to travel miles for treatment "for the foreseeable future" because of NHS Grampian staff shortages. A north-east man and his fiancee have raised over £5000 for charity in memory of his late mother. 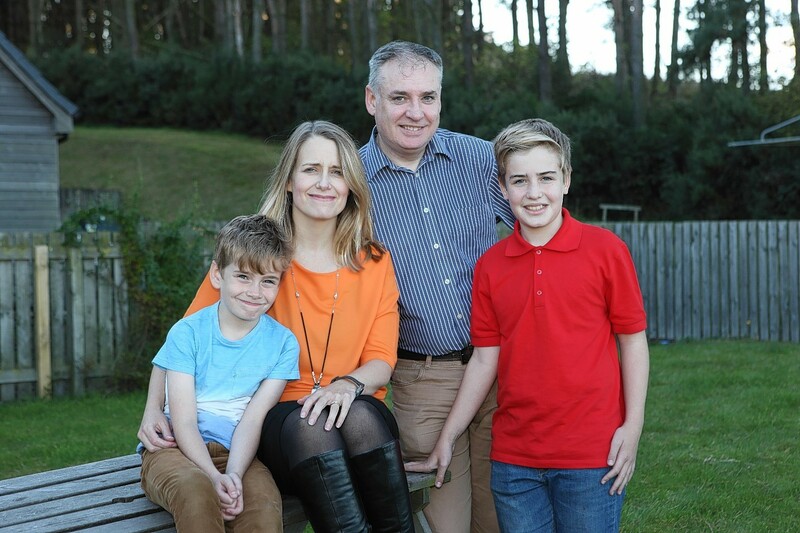 The wife of Moray MSP Richard Lochhead has been diagnosed with breast cancer. Every year nearly 55,000 people in the UK are diagnosed with breast cancer, highlighting just how important it is for women to take care of their bodies. A mum who had a double mastectomy to prevent getting breast cancer has shared powerful images of her scars in a bid to give strength to others. Three lifelong friends from Moray will take to the skies this summer to raise funds to help fight cancer.